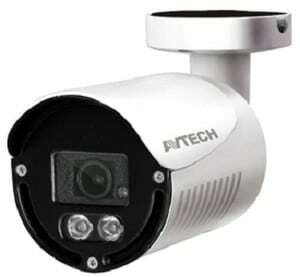 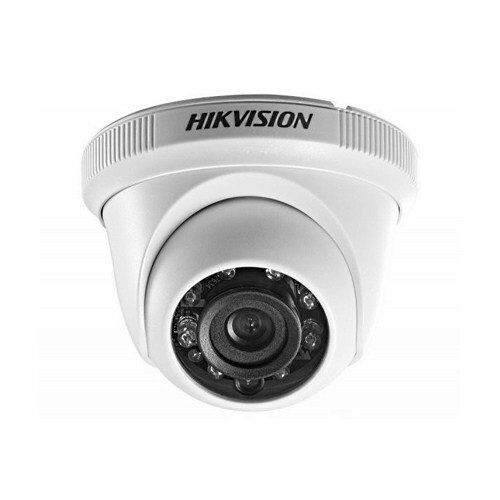 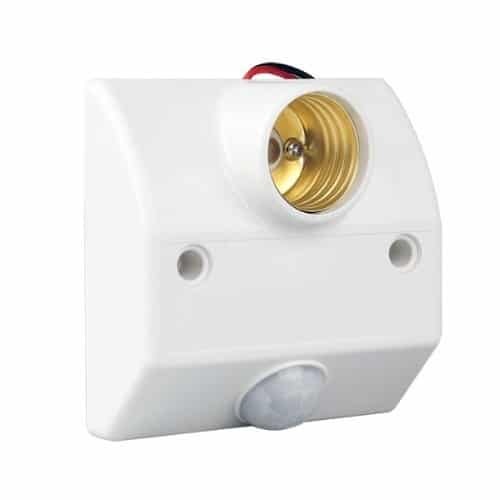 Avtech DG-2009 is a High Performance Bullet IR Camera at 2 Megapixel 30 Meter IR Distance. 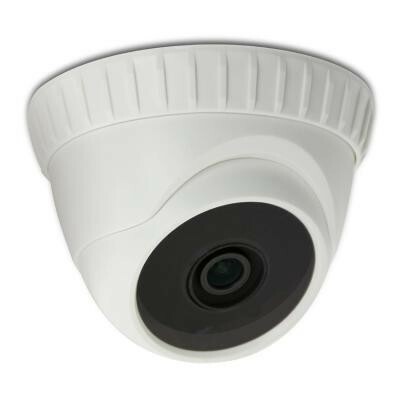 MicrotechBD System Provider Avtech Camera Solution in Bangladesh. 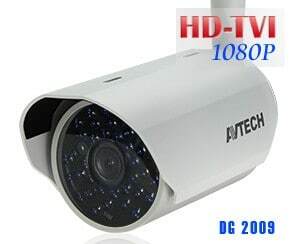 Avtech Camera Wholesales , Retail and Project Solution.